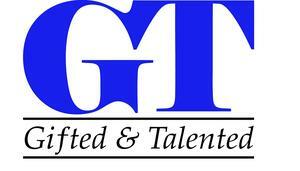 The Nomination Window for the Gifted and Talented Program is now open and until November 30th. 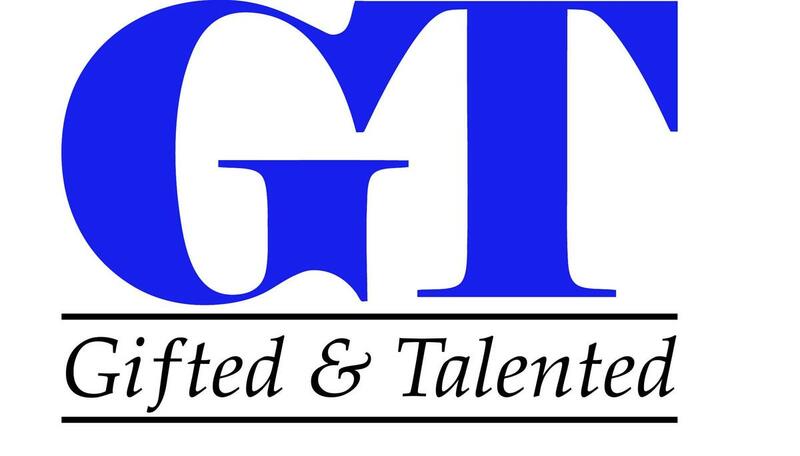 If you would like to nominate a student for the Gifted and Talented Program please complete a nomination form and return it to the main office or Ms. Jasmine Paiz (GT Coordinator). Additional Information and nomination forms can be found on the Gifted and Talented section (under Academics) of our school website. For additional information you may contact the campus GT Coordinator, Jasmine Paiz at 512.278.4600 or jasmine.paiz@manorisd.net.